The caregivers at Big Hearts understand and execute their job well. They are on time and fully attend to the clients needs. I would very much support the use of Big Hearts Home Care for my loved ones. They have fully supported me with my father's needs as I keep him home with me now. The caregivers that Big Hearts Home Care has provided me have been wonderful. They are very attentive to my needs and are always professional. I could not live without them. My father who is 94 and has Alzheimers has been using Big Hearts services for the past few months and I couldn't be more pleased. They are professional, experienced, helpful, and pleasant. The president and founder of the company Matt, is hands on and takes an active role in his caretakers performance. I highly recommend this agency. Very knowledgeable about VA assistance. Caregivers are very kind and genuinely caring people. They are timely and polite. I am very satisfied with your service. Brittany is doing a super job. Cassie does a very good job. Very good at bed making, laundry, and cleaning kitchen. I was very happy with the care provided to my husband. We both appreciated Sue. He was always grateful for her loving care. I also want to commend Kelly. She went above and beyond her actual duties. She was so thoughtful, kind and accommodating. The day my husband suffered a heart attack she drove me to the hospital following the ambulance. I would strongly recommend this service. Wonderful caretaker Desera has gone above and beyond that of a caretaker. We have been working with Big Hearts for over a year now to help us understand and manage our elderly aging parents. I must say the name is fitting. Big Hearts! Every step of the way they have provide expert guidance and services with care, and compassion for our need. The management itself was spot on in every turn. 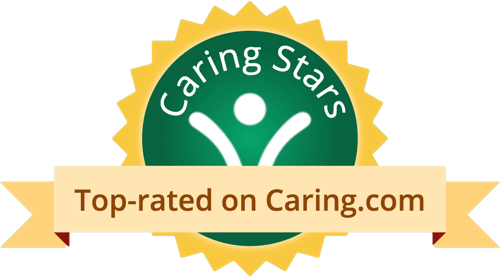 Big Hearts, has provided resources, and top quality tem of caregivers that fit our family dynamic and parents. This team of experts is on top of all the daily issues, when it comes to staffing, very fluid health change developments and great expertise at crisis management when required. 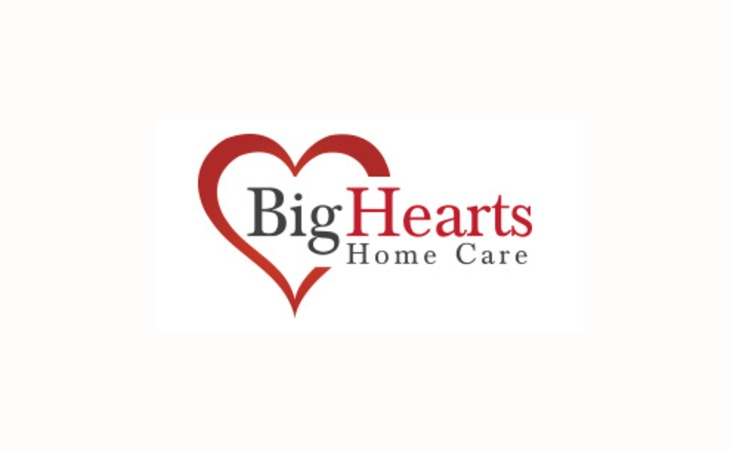 If you need elder care support, Big Hearts is a great team partner to have when it comes to caregiving needs. Our family is great full to have Big Hearts! You will feel secure that your loved one or parents have the care they deserve in their own home. Big Hearts employs caring and responsible caregivers that are smart , responsible and compassionate. They are the link of support that allows my folks to stay in their home. I highly encourage you to check them out. I have used them for almost 3 years and will continue as long as my parents need care. My parents are in their 90's and both had some medical issues. They wanted to remain in their home but needed help getting around and someone to shop or generally be there for them. Big Hearts Home Care and the wonderful professional caregivers they provided lessened the burden and worry off all concerned. They even sent me text messages so I was kept up to date. Their care for my dad has been wonderful. Dad thinks that Big Hearts is just great. I talk to dad everyday and they are just God-sent. The caregiver is great and my dad has no complaints at all. The management always keeps me on the loop of what's going on. For what everything Matt said he would do, he has followed through. I found Big Hearts to be very professional and knowledgeable when looking for care for my Mom. Big Hearts Home Care is a veteran owned in-home care provider serving Chicago, IL and the greater surrounding area. Big Hearts Home Care is an award winning agency backed by leadership with over 25 years of experience. Big Hearts Home Care offers non-medical services in the home to all seniors, such as meal preparation, housekeeping, and transportation. Additionally, Big Hearts Home Care specializes in dementia care and assisting with in-home care benefits for veterans. We take pride in caring about the details and going above and beyond the clients wants. Our thorough assessment ensures that we match our clients with a high quality long term caregiver that fits perfectly with their needs. With out Quality of Life program, we will blend client interests with a balance of activities that has been proven to be successful and is unmatched in the community. Please contact us for more details and on our other home care services and rates. What should caregivers and potential clients know about Big Hearts Home Care?